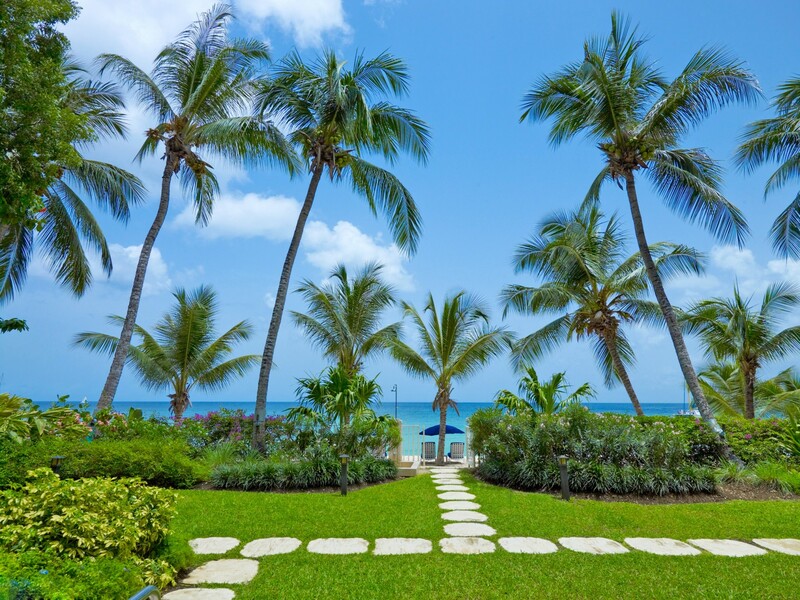 Welcome to Smugglers Cove 6, one of the newest and most exquisite holiday rental developments located directly on the stunning beach at Payne’s Bay, arguably the best in Barbados. This spectacular 4 bedroom fully air conditioned ultra luxurious and modern property offers the most incredible views of the pristine white sandy beach and sparking azure sea beyond. Smugglers Cove 6 nestles in the most exclusive part of the Island neighbouring the Sandy Lane Hotel with its Golf courses and Spa along with some of the most luxurious properties in Barbados. In addition, some of the best ocean front restaurants are just a short walk away. The sheltered beach is always calm and safe for swimming. Turtles can be seen a few meters offshore for those more adventurous and wishing to snorkel in the crystal clear waters. Smugglers Cove 6 is an exceptional 4,500 square foot, 4 bedroomed fully air conditioned beachfront property that has been designed to comfortably accommodate 8 people. The covered Terrace itself is enormous with a beautiful sitting area ideal for relaxing, reading a book, enjoying the incredible views or chatting with friends or family. 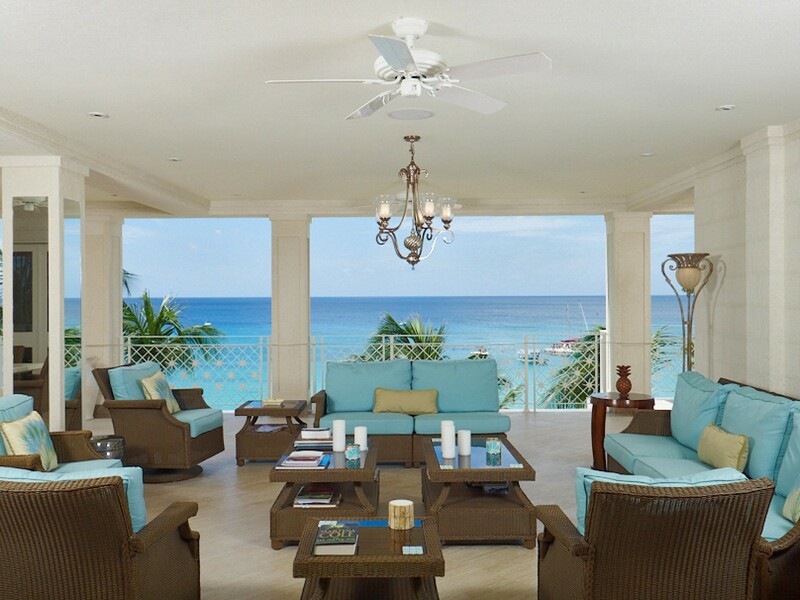 It is also the perfect place to enjoy pre dinner drinks, admire the incredible sunsets which are so often a feature in Barbados or enjoy a barbeque amongst friends. 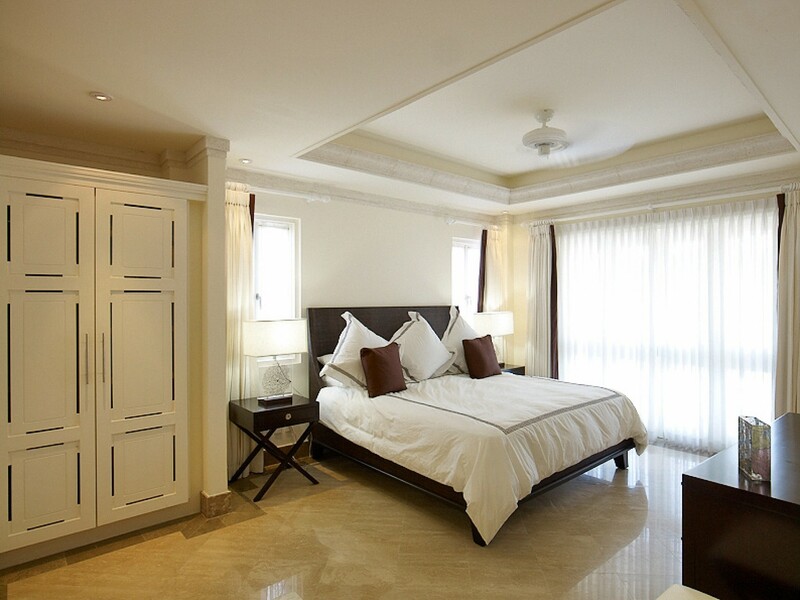 Each bedroom is en suite and is fully air-conditioned with walk in closet. The master bedroom with King sized bed is located overlooking the sea and features floor to ceiling doors which allow you to lie in bed and enjoy the incredible views. 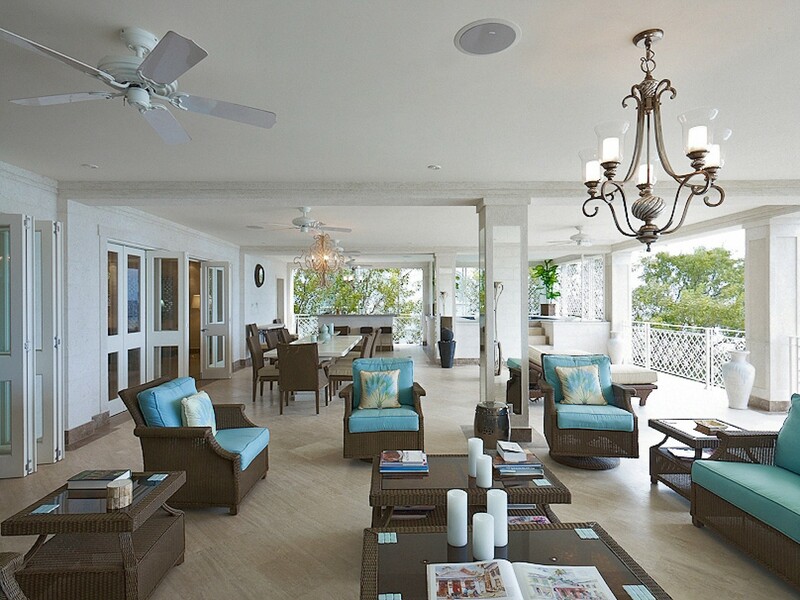 These lead onto a Terrace where you can enjoy the famous cooling trade winds which are often a feature in Barbados. The remaining three bedrooms comprise of 2 further King bedded rooms and one twin bedded rooms. The marble bathrooms are the last word in luxury with oversized showers and a huge bath in the master bathroom. The kitchen has all the modern conveniences for those who wish to cook. Smugglers Cove 5 also provides a high speed wireless ADSL/WIFI connection together with Plasma Screen TV, Video, DVD player, safe and 24 hour security. Morning walks along the public beach is a wonderful way to start the day. On your return you will be greeted by the aromas of our wonderful housekeeper preparing breakfast. The day can encompass a variety of adventures from sunbathing or reading on your personal lounger on the beach to watching the comings and goings of beach life. For the more active, you will be able to participate in many of the sporting activities provided by local vendors. Before the day is done you can take a swim with the turtles that inhabit the bay or snorkel through the coral found only 100 feet away. Sunsets are best enjoyed sitting on the large terrace, sipping on your favorite cocktails and enjoying some appetizers that will be graciously prepared for you by our housekeeper. Golf can be arranged at the world famous Sandy Lane and Royal Westmoreland courses. Shopping is only minutes away in Holetown; and fishing or sailing excursions leave from the Island’s capital Bridgetown every day. Smugglers Cove 6 comes with your own housekeeper and chef to look after your every need and pamper you during your stay with us. There is also a concierge available to organise any trips you might want to take locally. On the beach, there is a beach butler on hand to ensure that you are completely cared for. If you should decide to leave the sanctuary of your home, you will find an incredible selection of world class ocean front restaurants just a couple of minutes away. Smugglers cove 6 also provides 24 hours security and there is a lovely communal pool and sun deck in the gardens that is shared with just 6 other properties. If you are looking for a guaranteed holiday of a life time Smugglers is the place to be. 110 volts, 24 Hour Security, ADSL, Air conditioning, All bedrooms air conditioned, All bedrooms en suite, Beach Access, Beach bar close by, Beach front, Breezy location, Cable TV, Ceiling fans, Ceiling fans in all bedrooms, Communal facilities, Communal swimming pool, Covered terrace, Deck / Decking, Elevator, Family location, Flat screen TV, Fully air conditioned, Fully gated, Fully staffed, Hair dryer, Luxury Finishes, Master bedroom en suite, Plunge Pool, Private terrace / deck, Restaurants close by, Sea Views, Security Alarm, Security Safe, Solar Power Hot Water, Sun loungers, Sun terrace, Telephone, Terrace, Towels included, Walking distance to shops, Water front, Wireless broadband connection. 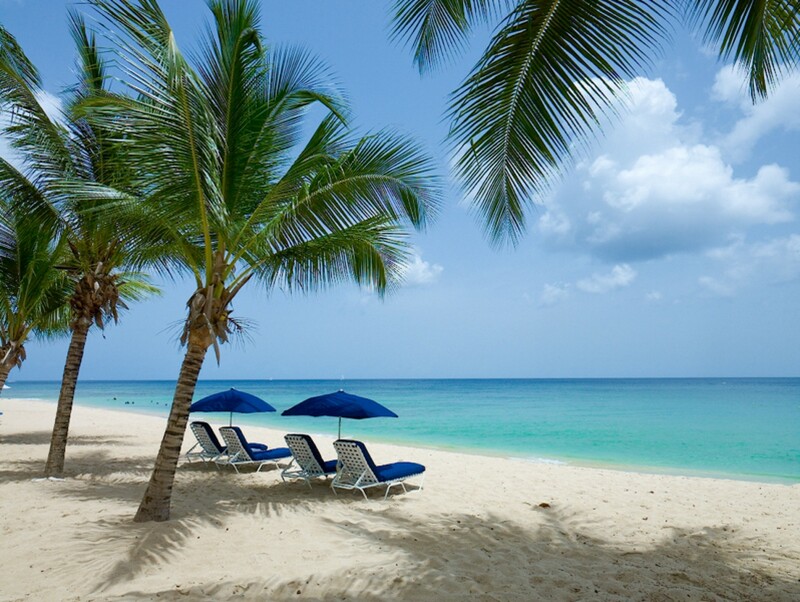 Read more about the Paynes Bay Beach area. I feel like I struck gold finding this spot. 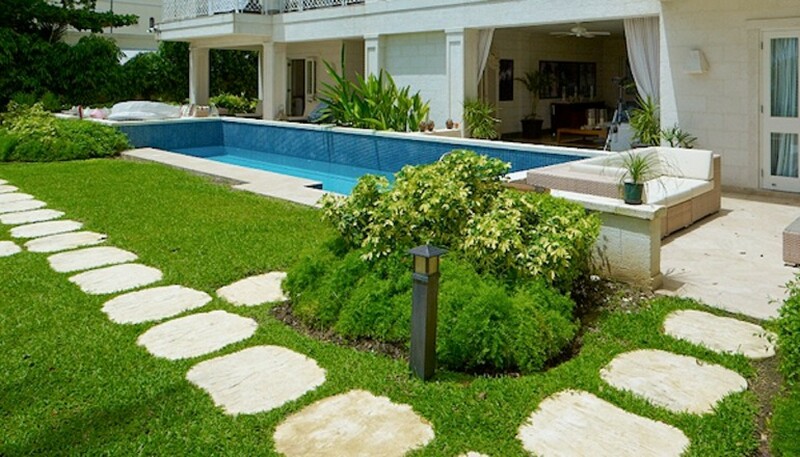 This is our first time to visit Barbados and we LOVE this property. The highlights have been the space, views, staff, beach & ease of organisation. Julie the concierge lady at Exceptional villas has been a treasure to us. We have not had such attention to detail with our travel plans before. Top tip! book fast track as advised by Julie! 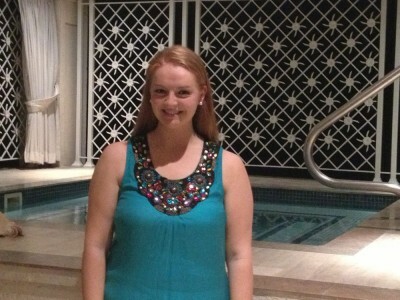 Hi Julie, We’re having a wonderful time here in Barbados! Property is amazing and location perfect! We’ve been hanging out with the other residents of the property too. Both Joan (housekeeper) and Crystal (chef) have been great. Julie was just amazing, she help us in every way. Both Denise and I just wanted to thank you and your team for assisting us in planning our trip to Barbados. Service provided was "exceptional". We certainly had a fantastic time. Smugglers Cove #6......was just amazing. Your attention to detail made each and every day extra special. The highlight of our trip was the Seaduced catamaran! The service you provide is outstanding and we appreciate that everyone went over and above to ensure our trip was memorable. Julie was just amazing, she help us in every way. Thanks again. We all had a super time. Ms Kay is an excellent cook and Ms Joan was wonderful. We are possibly thinking of doing it all again next year !! I hope we can get the same deal as this year. Working with yourself and Yvonne has been the easiest we've ever experienced. We had a very relaxing break. The housekeeper, Joan, and the cook, Nikita, were both very helpful. We will certainly consider visiting again. Julie and Niamh - Just wanted to thank you for all of your help with our incredible trip. Your service and your attention to us was unbelievable. We will most definitely refer you to friends and family and also look to book with you again for future holidays. Amazing Vacation - we will be back next year. We had such a wonderful time at Smugglers cove 6. The villa was absolutely beautiful and the views from the terrace were just incredible. 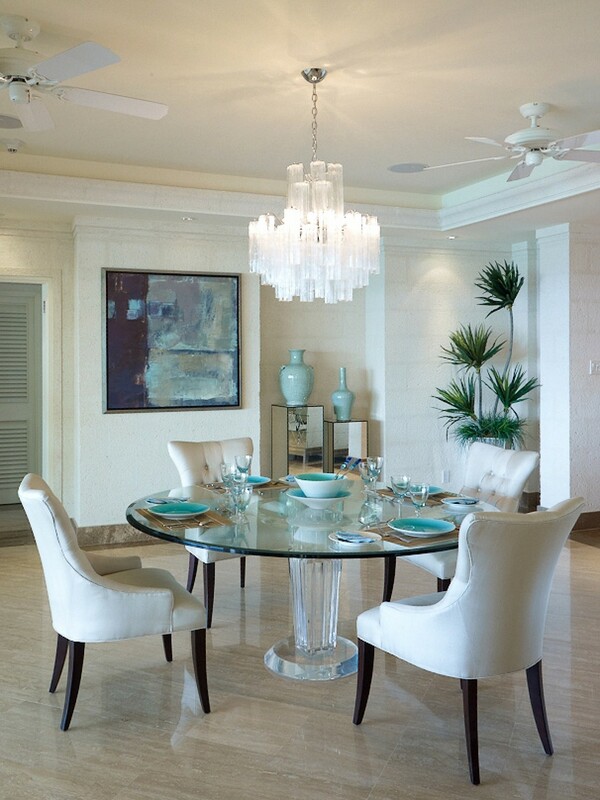 We really liked the location as it was right on the beach at Paynes Bay and also close to Daphne’s restaurants and not too far from Sandy Lane Hotel!! Nice spot to go for cocktails and they have a spa at Sandy Lane too. 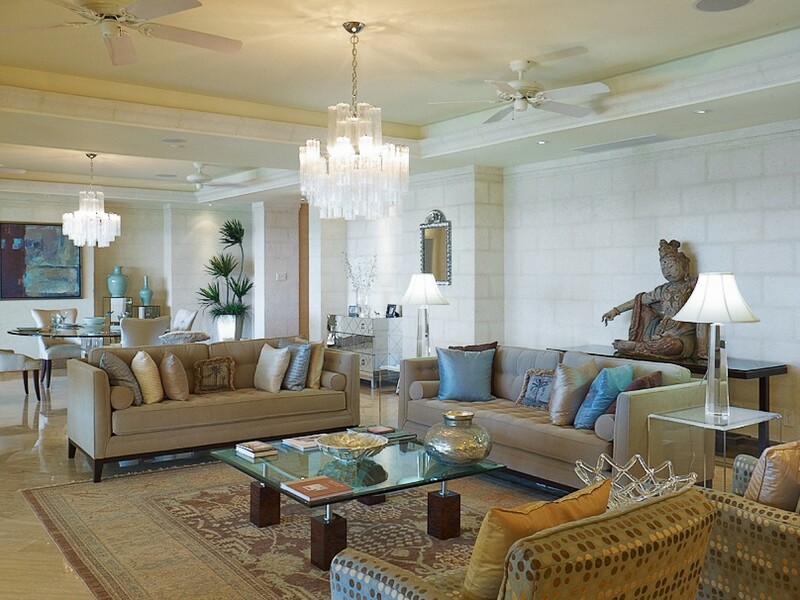 The rooms in the villa are really spacious and very luxurious. There was also an air conditioned TV room which was nice facility to have even if we didn’t use it that much. The villa was very spacious also which was great we had some friends over one night and Stephen cooked us some lovely finger food to have with our champagne while watching the sun set its was fantastic. Joan our housekeeper and Stephen our Chef were so lovely. Also a hugh thank you to Yvonne at Exceptional Villas who recommended we stay here. We will definitely be back next year. I truly can't recommend Smugglers Cove #6 highly enough. Where to start! The terrace & the views are literally breathtaking, such a great place to relax over looking the sea. 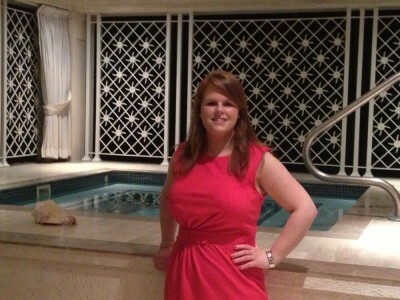 I loved the decor & feeling of space inside & felt it was real indoor/outdoor living, even though its on the 3rd floor! 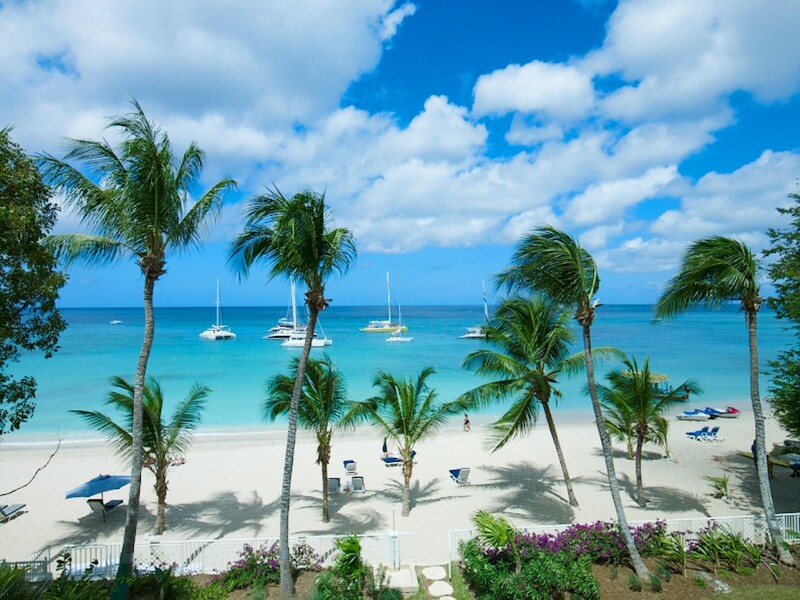 Paynes Bay is just wonderful. I loved strolling down to Sandy Lane beach & just chilling out on the comfy sun loungers..David the beach butler had everything set up each morning. The staff - Stephenson & Joan are fantastic. We were spoilt & had the most delicious meals.. I would highly recommend this as one of my Ultimate beach rentals..Great for couples, families, those with young kids too. Useful to know, there's a shared swimming pool in the garden (lovely & quiet - I think most guests spend their time on the beach!) 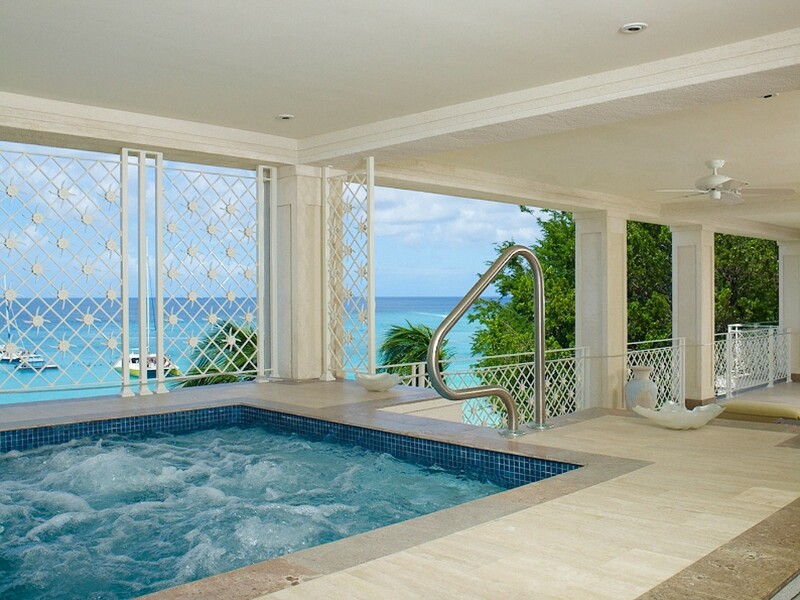 & also a private plunge pool on the terrace..
We were so incredibly lucky to stay at Smugglers 6 the last time we visited Barbados on site inspections. It was such a pleasure to come home each evening after a day looking at villas to the wonderful luxury and incredible views. 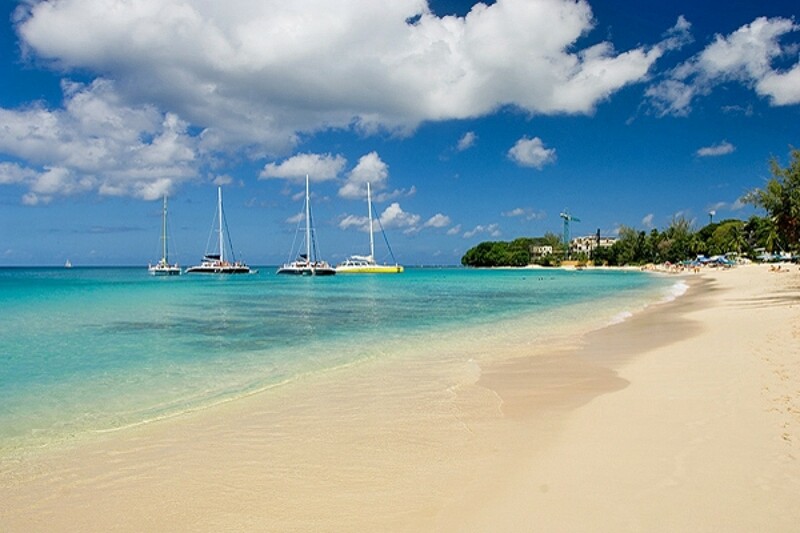 The location on Paynes Bay beach was unbeatable and we loved Stephenson the chef. The locals were all so friendly and we felt so safe. I cannot recommend it highly enough. Smugglers Cove #6 is a stunning property and one of my personal favourites on the entire island. You wake up in the morning to the wonderful ocean views and the sound of the waves hitting off the shore, a truly relaxing paradise. The staff here are fantastic and Steven our cook prepared wonderful meals throughout our stay and caters to everyone’s tastes where nothing is too much trouble. This property is perfect for families and groups who love to be on the beach and close to great amenities. 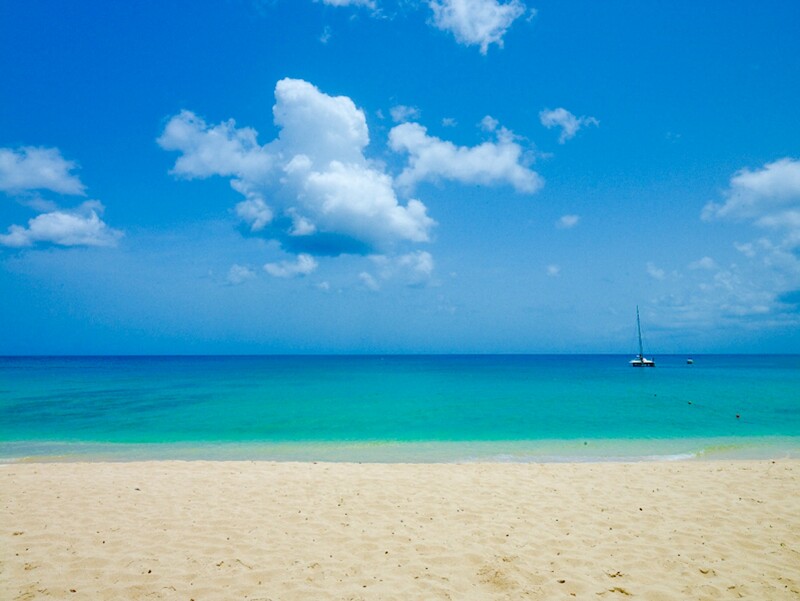 Smugglers Cove is located on Paynes bay which is a gorgeous sandy beach and you can swim directly in front of the property which is fantastic. Steven, the wonderful chef at Smugglers is possible one of the best chefs in Barbados.. we had a week full of fantastic meals prepared by him. The location of Smugglers is just perfect, right on the beach and you can hear the ocean from the terrace. It's paradise!